Ever since Asus debuted its first Eee PC, I’ve been fascinated by this new category of mobile device, dubbed the Netbook by chip maker Intel. 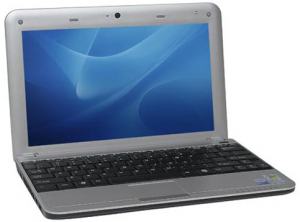 The form-factor is a notebook but these devices are purposely cut-down in terms of price – the Eee PC 701 sells for under $300 – as well as size and weight, and to some extent features. 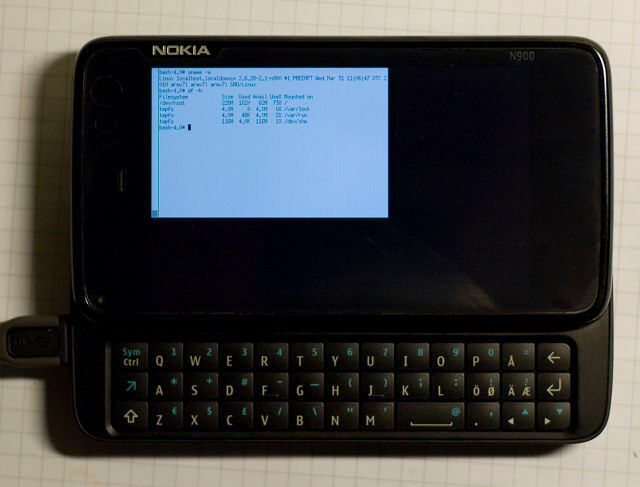 While designed primarily as a way of accessing the Internet on-the-go, Netbooks don’t have any pretensions of putting the Internet in your pocket, and instead look to keep the screen size and keyboard small enough to still be extremely portable, yet large enough to be that bit more productive. This typically translates into screen sizes between 7 and 10 inches, with keyboards that feature 95% full-size keys, albeit with a rather cramped layout. Also, don’t automatically expect a Netbook to come loaded with a Microsoft operating system, though many offer XP as an option. Instead, in order to keep the cost down, and in recognition that many applications now run in the browser, Netbooks commonly run a flavor of Linux and related open-source software. Another distinguishing feature of the majority of Netbooks is that they do away with a traditional hard drive in favor of solid state storage with less capacity – 4-8GB – again recognizing the move towards Cloud computing. 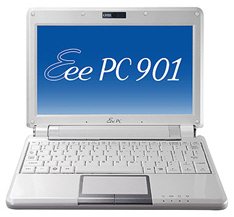 However, a couple of things about the original Eee PC stopped me from making a purchase – an 800 x 600 screen resolution and an aging and limited processor – both of which have now been addressed by more recent models from Asus itself, along with a host of competitors including MSI and Acer, all three of which run on Intel’s new and improved Atom “Diamondville” processor. So which of the new Atom-based Netbooks did I go for?